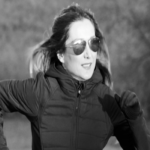 STRONG VS SKINNY… MELLOW VS METAL… SNACKING ON THE RUN… QUICK HITS FROM 3 SW LAKE FITNESS GURUS. 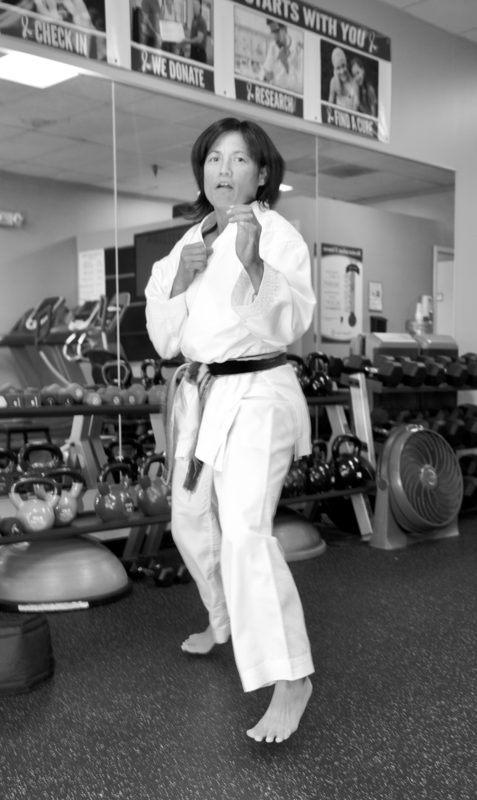 Lillian Halloran is a highly regarded local Fitness Instructor with a broad following throughout the area. 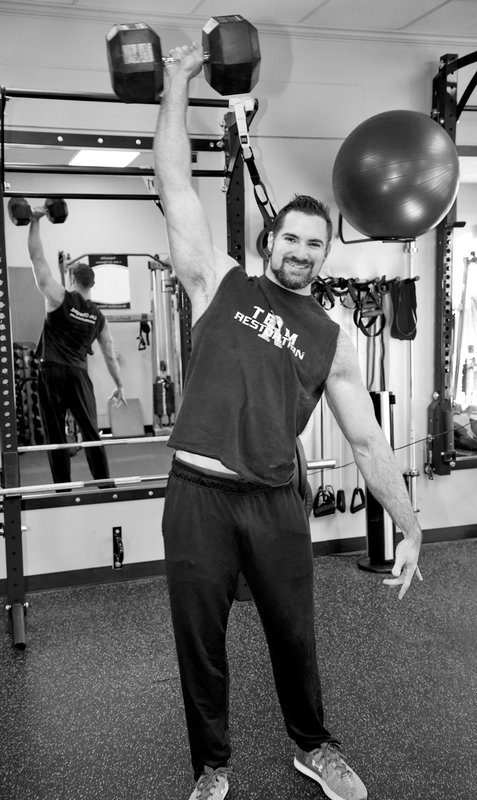 Alex Apostol, Personal Trainer at Restoration Fitness, has overcome serious chronic illness to become an active competitor in strongman competitions. 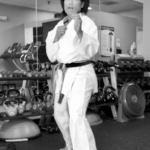 Linda Donner is a Martial Arts Master/Personal Trainer at Restoration with 30+ years experience in the health/fitness industy.